Watch full Naruto Shippuden Season 20 Episode 53 English Dubbed full HD online. 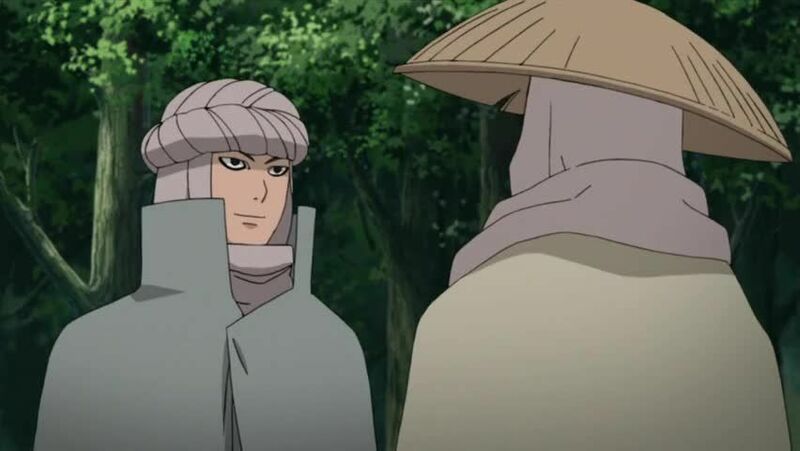 Naruto Shippuden Episode 466 English Dubbed online for free in HD. Ashura worries that Indra’s demeanour will alienate others. TaisÅ asks him to clear a few trees to make a path between fields, making a shortcut for his mother. However, it was a lie. Later, TaisÅ is restrained, Indra finding him guilty of having the trees cleared without others’ consent, and Ashura gullible for having believed him. TaisÅ confesses he wanted a path to get medicine for his mother. Ashura asks why he didn’t tell the truth, as he would have used NinshÅ« to heal her, but TaisÅ reveals his mother hates it. As Ashura was deceived into clearing the path, Indra will not punish him. Hagoromo intervenes, suggesting Indra is being too strict, and that everyone makes mistakes. Indra is adamant that crimes should be punished to deter future crimes. At night, Ashura breaks TaisÅ out, but they’re discovered by Indra, who chastises Ashura and defeats him. From afar, Hagoromo watches the two. At the anniversary of Shiro’s death, Ashura and Hagoromo discuss Indra, his eyes, and the differences between him and Asura. The day comes when Hagoromo is to decide his successor as the leader of NinshÅ«. Hagoromo hands them scrolls, each one with a location that was damaged by the fight against the Ten-Tails. Hagoromo wants each to go to a location, and solve whatever problem remains. He will pick his successor based on the results. Ashura is baffled by Hagoromo’s decision, having neither the skill nor the desire to take over NinshÅ«, willing to simply aid Indra. Hagoromo discusses the two with Gamamaru as the two depart. Ashura notices TaisÅ following him. TaisÅ explains that after telling his mother of what Ashura did for him, she told him to go aid him in his journey. The two journey to where the God Tree used to be, finding a village there. The two are attacked by the villagers, fearful they’re more robbers. While avoiding one of their attacks, one of the attackers hurts another. Ashura heals her injury. Ashura and TaisÅ are welcomed into the village. The next day, the two grow suspicious when they’re not allowed to go where Ashura senses the God Tree. The woman who Ashura healed, Kanna, wishes him to heal her mother. Ashura notices something with strong chakra connected to her, but can’t heal her. TaisÅ finds graves of several others who perished to the same illness. Ashura decides to go to the God Tree, and is aided by TaisÅ and Kanna. The three venture down a cave among the God Tree’s roots.